Leaders are trying to future-proof businesses in an atmosphere of increased anxiety about access to markets and free movement of labour, as well as trying to divine what opportunities or risks disruptive technologies might bring. After all, we’re looking at a near-future of virtual reality, driverless cars and ever-increasing use of artificial intelligence. In the aftermath of last year’s US presidential election, employee engagement took a hit. There was a 9 per cent shift in Democrats from “engaged” to “not engaged” and we can reasonably assume that a seismic referendum and the calling of a snap election here in the UK has impacted our national psyche. In fact, across Europe only 58 per cent of employees consider themselves engaged at work and that’s down 2 per cent on 2016. But this means the opportunity afforded business leaders is potentially massive. Imagine what companies could achieve if they harnessed the full-hearted engagement of the remaining 42 per cent. Every significant change begins with the individual. We’re firm believers that everyone carries the responsibility for their own engagement at work. So how does everyone in an organisation get and stay engaged? It begins with self-awareness. When everyone accurately understands both what unleashes and blocks their motivation, they’re able to own their level of engagement. For example, if someone is disengaged by ambiguity, they should seek clarity wherever possible. Someone who is motivated by doing good in the world should look for opportunities to shape the corporate social responsibility policy. The point is this: unless everyone in an organisation does the work of self-awareness, they won’t be able to appreciate fully what’s blocking their engagement and make the changes that will help them get there. According to Gallup, leaders are accountable for a 70 per cent variance in levels of employee engagement. To counterbalance this, leaders must take responsibility not for getting everyone engaged, but for creating the fertile soil in which individual engagement can grow. In 2013, Korn Ferry analysts David Zes and Dana Landis confirmed the “direct relationship between leader self-awareness and organisational financial performance”. To this end, just like everyone else, leaders must become wholly self-aware, and understand what type of leader they are, how they show up and what impact their leadership style has on others. 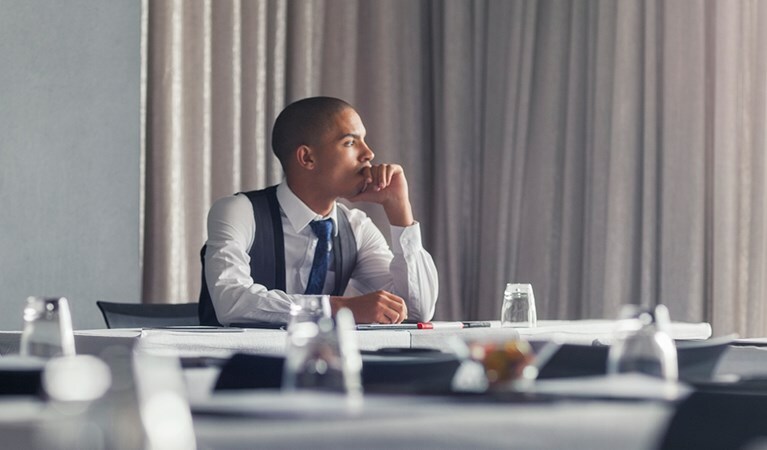 Leaders who don’t understand themselves are never fully effective and when one in two employees change jobs to escape a manager at some point in their career, that’s not a risk the C-suite should be willing to take. Self-aware leaders create the context for engagement, by making openness, inclusivity, individual empowerment and a growth mindset the foundations of an agile and high-performing team. If people don’t feel able to ask questions, challenge decisions and share their opinions, there’s no atmosphere of psychological safety. Leaders can instil a safety culture by encouraging risk-taking, an open dialogue and getting back up off the mat after mistakes are made. Leading by example is key, so leaders must make sure they are open to challenge, can swallow risk if the rewards are great and that there are no career repercussions for those who ask tough questions. Everyone has their own mix of engagement factors; what motivates and blocks us from feeling engaged are different for everyone. Leaders must understand what these are for each person in their team to create conditions in which engagement can flourish. Motivations are individual; if someone on your team is rewarded by public recognition, build that into your relationship with them. If someone’s engagement is blocked by the buzz of an open-plan office, could they work from home sometimes to focus? 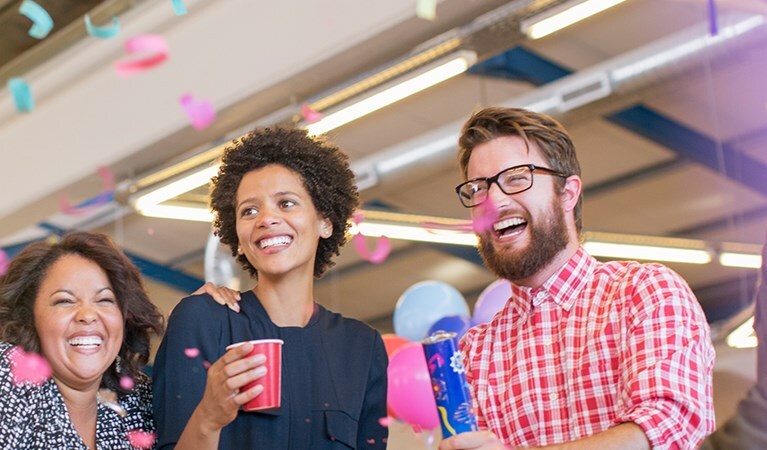 Engagement is a constant balance of motivating and detracting factors, and there’s no shortcut to providing the right conditions for everyone. But exceptional leaders will truly see the individual and not one homogeneous workforce. Many organisations run annual engagement surveys to take the temperature of the workforce, but in the 21st century that seems antiquated. Now we have technology that makes it easy for employees to give real-time feedback, through quick pulse checks and online conversation tools that offer anonymity. However organisations listen to people, it’s critical to close the loop on what they hear. If feedback shows management appear remote and uncommunicative, the leadership would do well to make sure they communicate openly and effectively with their teams. But they’d do even better to let the entire workforce know what they’re doing differently and why. Companies that don’t build a bridge between employee feedback and the actions they subsequently take are missing a massive piece of the puzzle. People may not connect the feedback they gave in last year’s survey to a change implemented many months later, so leaders need to show clearly the link in the ask-listen-act chain. If it’s important to listen, it’s even more important to be seen to be listening. If you do, your company-wide engagement levels, along with productivity, customer satisfaction levels and retention rates, are much more likely to buck the national trend. *As originally seen in ‘Employee Engagement & Benefits’ report published by Raconteur in The Times on 29th June.